Also, special shout-out to Mrs. Geekcast for getting the kids out of the house so I could re-record the episode. For the 7th commentary counting down to the 25th Anniversary of Power Rangers, we look at the episode “Astronema Thinks Twice” from Power Rangers in Space. What do Robin Williams, Tony Danza, and The Incredible Hulk all have in common? 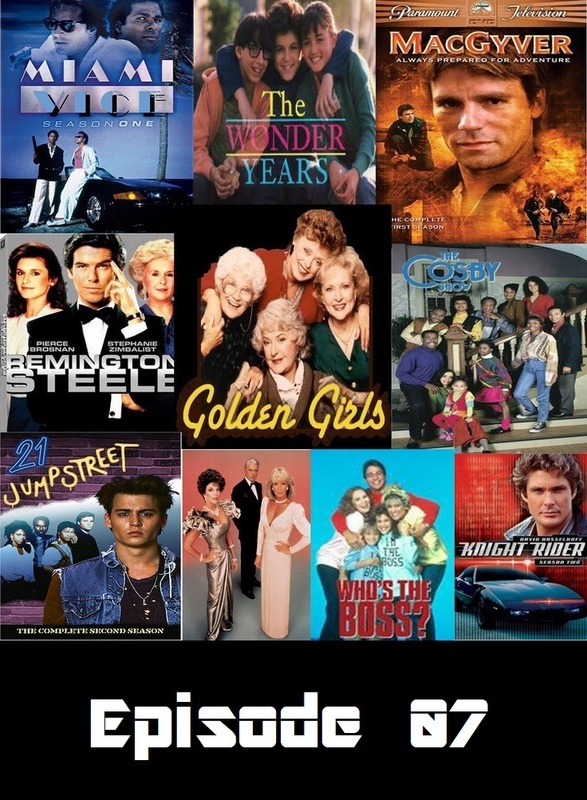 Well, besides a unique fashion sense, they all starred in Primetime tv shows from the 1980s. This is the first of a 3-part look at 80s Primetime television, covering the 1979-1980 and 1980-1981 seasons.